Although it is difficult today to find someone who is not aware of all the tourist offer in Andorra during the winter season, we want to show you different reasons that make skiing in Andorra a unique experience for winter sports lovers. 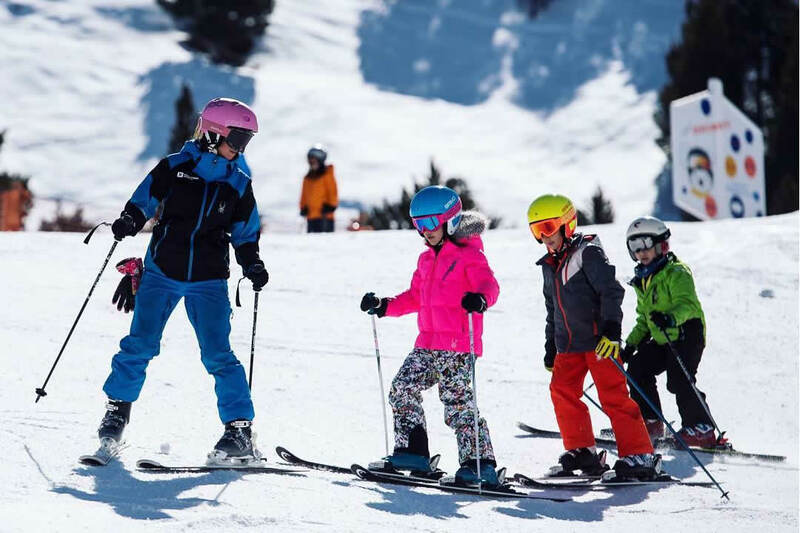 Thus, unlike other snow destinations that target an specific audience, the main asset of Andorra is its wide range of ski areas, a very important factor as it allows the Principality to offer a multitude of suitable slopes for all kind of levels and preferences. This singularity makes the country an ideal destination for skiing in Andorra, whether for ski, snowboard or freestyle. .
More than 300 km of slopes between the two ski areas (Grandvalira i Vallnord), 109 skilifts, a capacity of 156,000 skiers per hour, more than 1,400 snow cannons, 62 restaurants, 6 snowparks ... Do you need more to agree that skiing in Andorra is worth it? If all these figures have not convinced you, do not worry, because the ski season in Andorra offers much more. 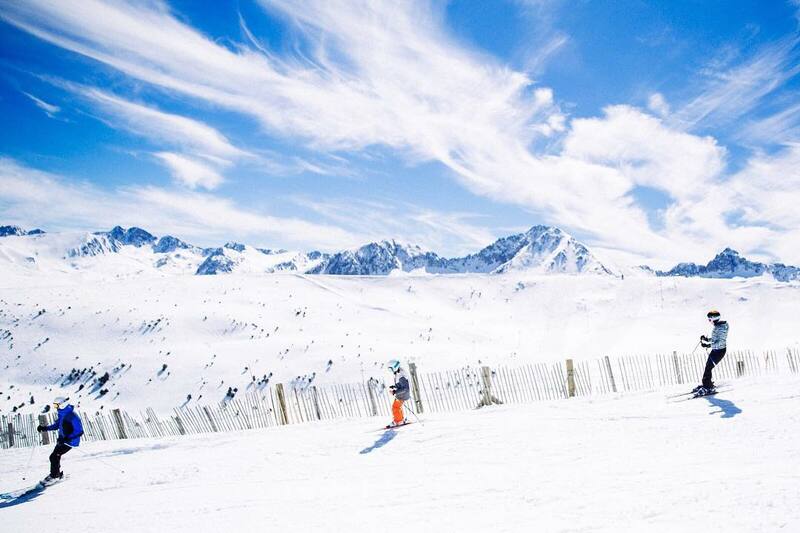 Skiing in Andorra means skiing a whole country, as it boasts up to 303 km of skiing runs. This figure acquires a much larger dimension compared to the size of the country, since the total area of Andorra does not exceed 468 km². Andorra is the country with the largest number of skilifts in the world per km². When your ski day in Andorra ends and you need a break, at Hotel Montecarlo you will find, as one of the best Andorra's hotel choices, confortable accommodation to recover up and be at 100% the next day. Hotel Montecarlo has a great location location because it is only minutes away from the Funicamp, one of the gates to Grandvalira ski resort.